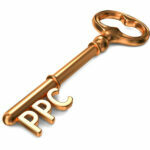 Pay-per-Click or PPC marketing is seen by many as one of the best ways in promoting a business online. It is considered as the 1st logical step to be taken by marketers and business owners in testing keywords profitability and ROI before they tried their hands on Search Engine Optimization or SEO. 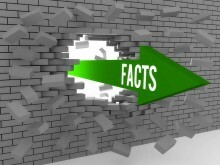 But just like SEO, PPC has its share of advantages and disadvantages. 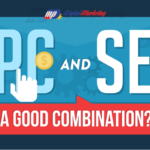 Before you take the plunge into PPC, it is a good idea to know its pros and cons first so you can make the most of it. 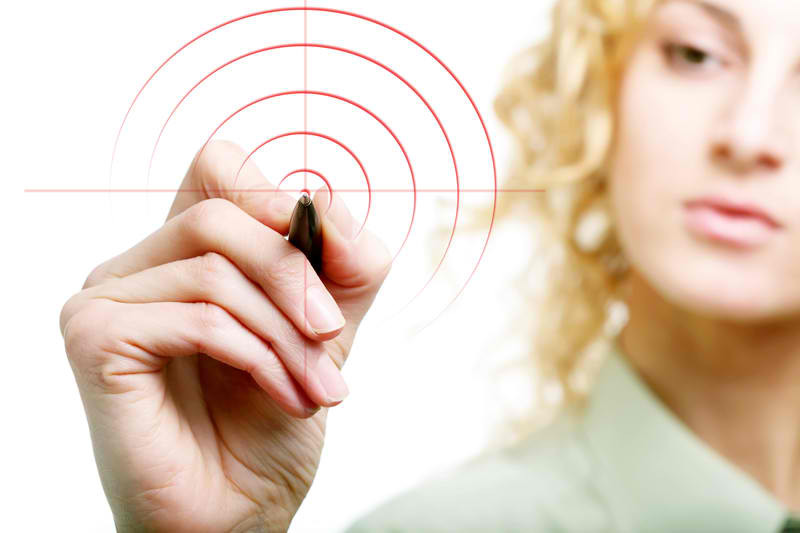 Remarketing refers to the effort of reaching people who have previously visited your website. 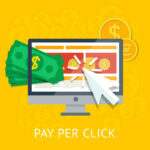 The process can be easily done if you are using PPC marketing. Remarketing is an effective strategy primarily because most of the time visitors won’t convert easily from the first encounter and by using remarketing you are continually reaching them out and thus giving your ad a big chance in getting them to convert either as a lead or sale. Your PPC ads can appear either on search or display network. 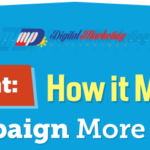 The results in PPC are more measurable than that of SEO. This is because PPC networks such as Google AdWords provide different forms of metrics that enable website owners to see if their ads are really converting and giving them a reasonable ROI. These metrics allow you to see how many have seen your ad, how many clicked it, and how many performed the action you want them to perform. No matter how good your ad is, it will be useless if it will not be seen by the right audience. If your ad is for a local business, for example, then it will be of no use to advertise it to the global market. On the other hand, if your ad is meant for an international audience, then advertising it locally would be limiting its potential reach. One of the best things about PPC marketing is that it provides advertisers the ability to control where their ads are exposed. This makes PPC ideal for both local and International brands and for both local business owners and Internet marketers. Advertising is not be dead but it may not be as effective as it is used to be. This is the reason why some experts still believe that SEO – with its capability to increase organic results – is still more effective than PPC. But here in Digital Marketing Philippines we believe that complementing SEO with PPC is a reasonable and a great thing to do based on many studies we cited. The main reason why many people are still not using PPC is because of the fact that it is not free. If you are a small business owner, you will do whatever you can to save money. When it comes to Internet marketing therefore, SEO is the more logical choice. And if you don’t know what you’re doing with PPC, you can start piling on the cost very quickly. 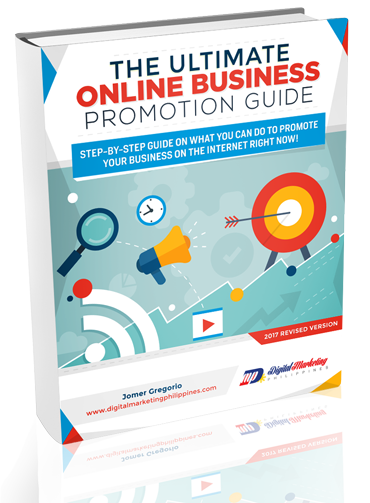 Some businesses even deliberately click on their competitors’ ads just to drive up their advertising cost. If you are a struggling entrepreneur, you can’t afford such a thing to happen to you. If you do choose to hire an expert to help you with your PPC campaign then that is another item to put under your expense list however it may be a great decision especially if you choose an experienced PPC marketer. 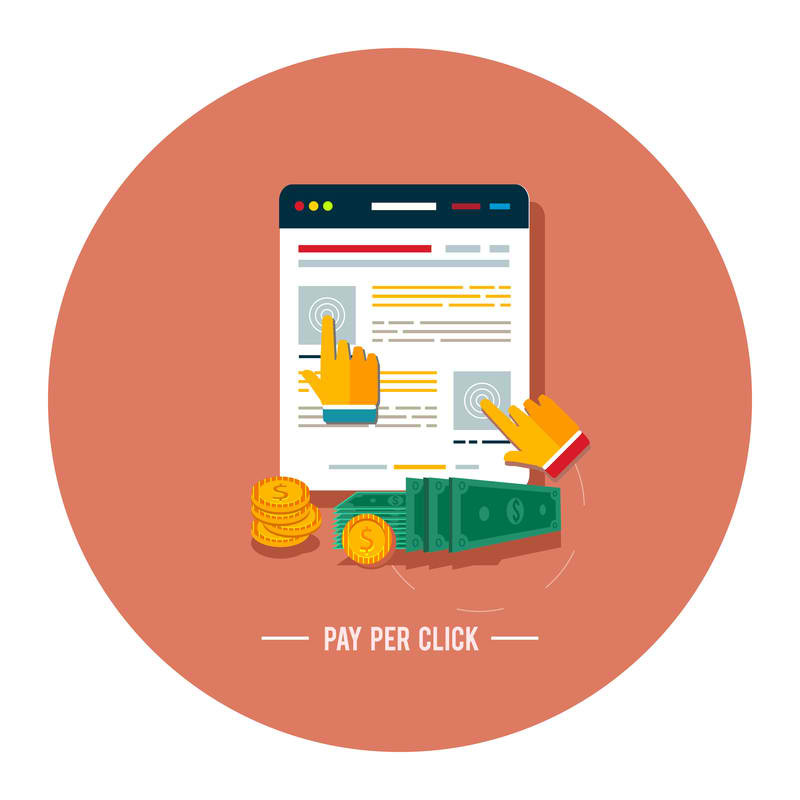 It was mentioned earlier that many websites owners and online entrepreneurs turn to PPC marketing companies to run their PPC campaigns for them. This is a good idea as long as you know which PPC firm to work with. But there are also shady firms that gave a big and unnatural promise but cannot really bring actual results. To protect yourself from such firms it is a good idea to be a little bit skeptical. If the offer sounds too good to be true, then it probably is. Have realistic expectations from a PPC firm. A PPC firm, even the best ones, can help you set up and run your campaign but they cannot turn you into millionaires overnight. Before you sign up with a PPC firm, it is also a good idea to do a research first. The best firms are those who has years of experience doing PPC and can give client endorsement if needed be.